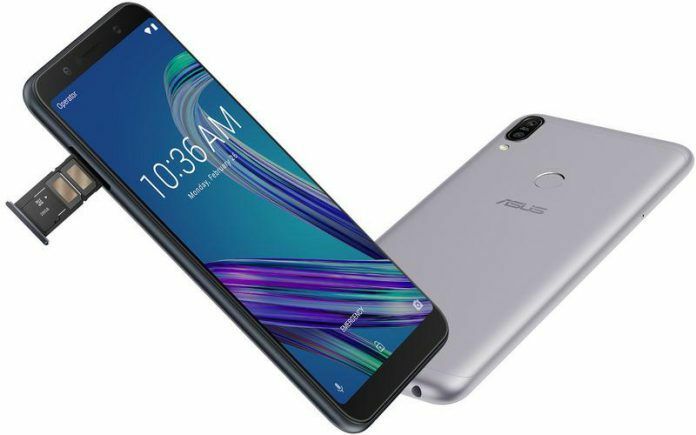 Two lower mid-range phones, the ASUS Zenfone Max Pro M1 (Review) and the Realme U1, have started receiving new software updates in India that bring a few new features and the latest Android security patch. 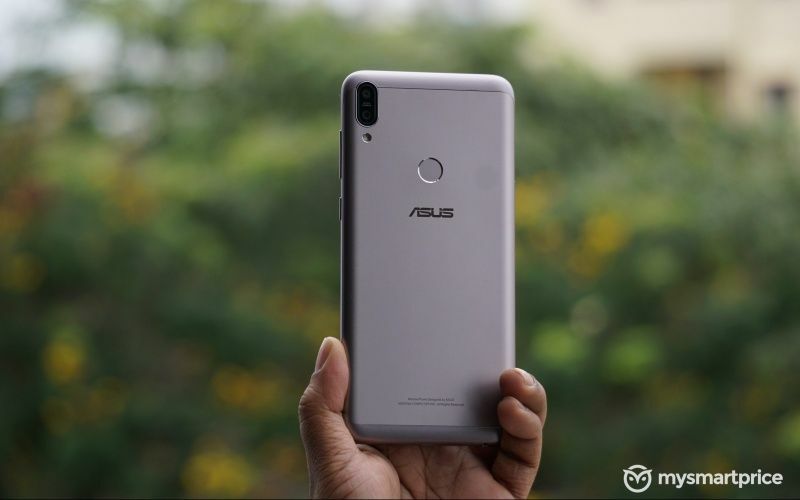 The ASUS Zenfone Max Pro M1 was launched in May 2018, while the Realme U1 was launched in November 2018. Both these phones were launched with Android 8.1 Oreo and are priced around the Rs 10,000 price mark. 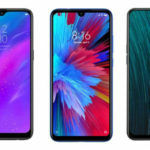 They feature dual-camera setups at the rear, big IPS LCD screens, Android 8.1 Oreo, octa-core processors, fingerprint readers, and high-capacity batteries. 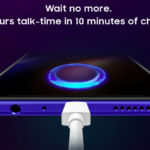 The ASUS Zenfone Max Pro M1’s new FOTA (firmware over-the-air) update with version number OPM1.WW_Phone-15.2016.1901.339-20190108 brings the January 2018 Android 2019 security patch to save users from the latest malware and virus threats. The update also brings more optimization for better system stability. The update is being released to phones in batches, so it might not reach you for a few days. However, you can check for it from the software update section in the Settings menu. The Zenfone Max Pro M1 is one of the best smartphones in its price range, and it is currently being sold at a discounted price of Rs 8,999 for the 3GB RAM+32GB internal storage. The phone is available in two other memory configurations: 4GB RAM+64GB internal storage and 6GB RAM+64GB internal storage. 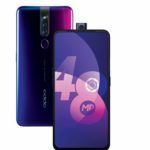 The phone features a 5.99-inch IPS LCD screen, Snapdragon 636 SoC, 13MP+5MP dual-camera with 4K video recording, 8MP selfie camera with 1080p video recording, dual-SIM+microSD card slot, microUSB port, and a 5000mAh battery. 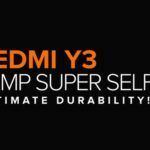 The 6GB RAM + 64GB storage variant has a 16MP+5MP camera and 16MP selfie camera. A new software update (version RMX1831EX_A.05) has been released for the selfie camera-focussed Realme U1. As per the company’s India head Madhav Sheth, the update brings January 05, 2019 Android security patch. 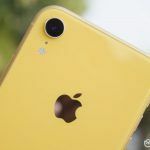 Apart from the security patch, the update also brings a few camera-related features: improved HDR image quality for selfie camera, improved skin color in portrait images shot using the rear-facing camera, fixing greying out of the sky in images, a fingerprint gesture for clicking images and a new camera watermark. Surprisingly missing from the phone, the reboot function has finally been added with this update. You can either wait for the over-the-air update to hit your Realme U1 or download the update file manually from the Realme Community website. With a starting price of Rs 10,990 for the 3GB RAM+32GB storage variant and a price of Rs 13,999 for 4GB RAM+64GB storage, the Realme U1 competes with the ASUS Zenfone Max Pro M1, Max Pro M2, Moto One Power, Xiaomi Mi A2, and the Xiaomi Redmi Note 6 Pro. 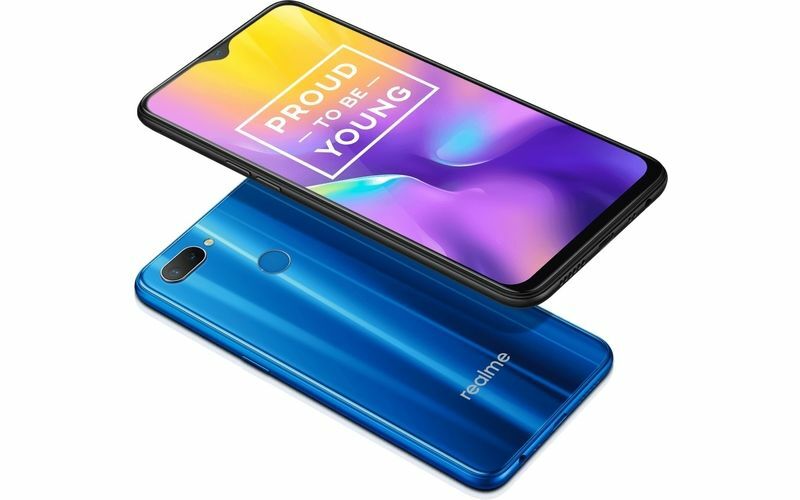 The Realme U1 features an attractive glass-and-metal design, a 6.3-inch IPS LCD screen with Full HD+ resolution and a waterdrop notch, a MediaTek Helio P70 processor, a 13MP+2MP dual-camera setup at the rear and a 25MP selfie camera. The phone also features dedicated slots for two SIM cards and a microSD card. It also has a fingerprint reader, a microUSB port, and a 3500mAh battery with 10W fast charging.